All the users who are using the Samsung Galaxy S II, I9100 or the Korean version can download the special edition of Asphalt 6 HD, one of the best games ever released for the smartphones. Take your opponents out by crashing them. Rock with your high-speed machine and show them who the expert is. There were some features that many of us thought they are missing. This version covers all of these features. You can play it in a multiplayer mode. You can start a career and you can also buy multiple cars as the game advances. There’s a car that you want to try. The car is named as “Samsung WCG 2011”. With its super-fast speed and powerful engine, you’ll have the awesome gaming experience. Race through your way and get win! All the controls are great and you’ll see amazing graphics. Sound effects are also completely awesome. Gameloft has released some awesome games and it’s one thing that we’ll be keeping our eye on. Gameloft is really trying and has made its name in the market. I think that this special edition is awesome and we’ll be waiting when it will be released for all the Samsung Galaxy Tab units. 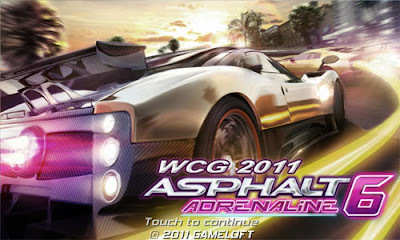 What an awesome fun it will be to play this game on the big screen of Galaxy Tab 10.1. 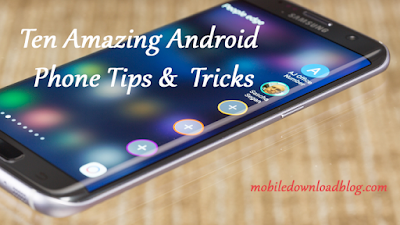 If you are using I9100 or Korean version, you should immediately get this special edition now in your Samsung Galaxy S II. You can download it for free. Yes! Free!